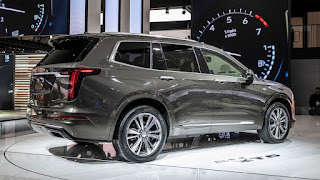 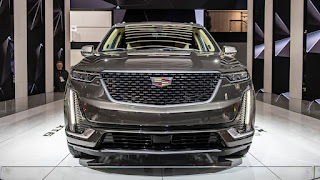 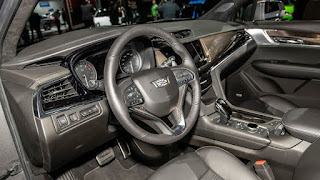 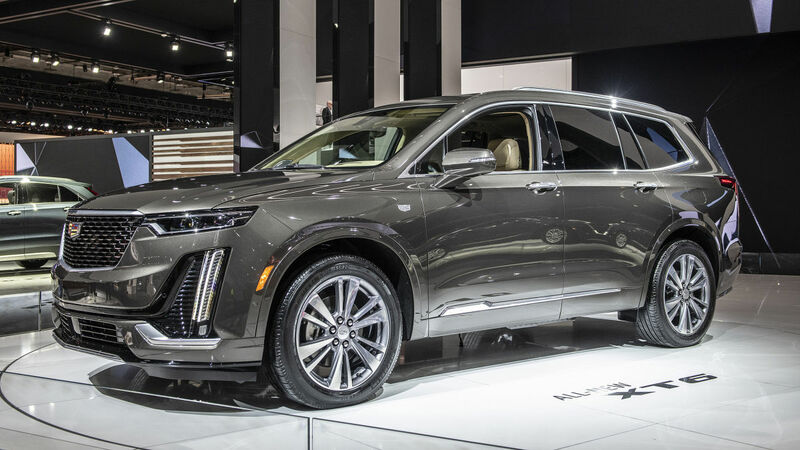 With a naturally-aspirated 3.6-litre V6 powerhouse fused to a 9-speed automatic transmission, the all-new 2020 Cadillac XT6 is the real deal. 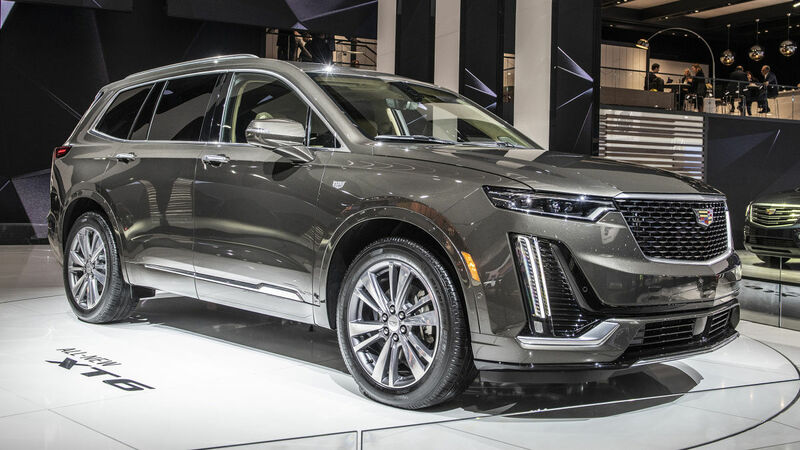 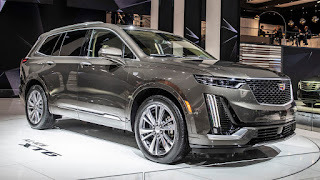 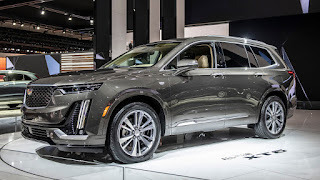 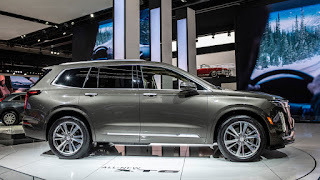 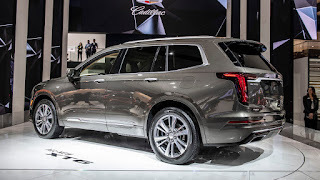 Cadillac isn't the most popular car brand or quick call when making a choice for a daily driver or regular SUV, however, the brand aims to introduce to the market, a reliable and capable high-level and heavy-duty compact crossover-SUV to satisfy the yearnings of customers with the XT6. 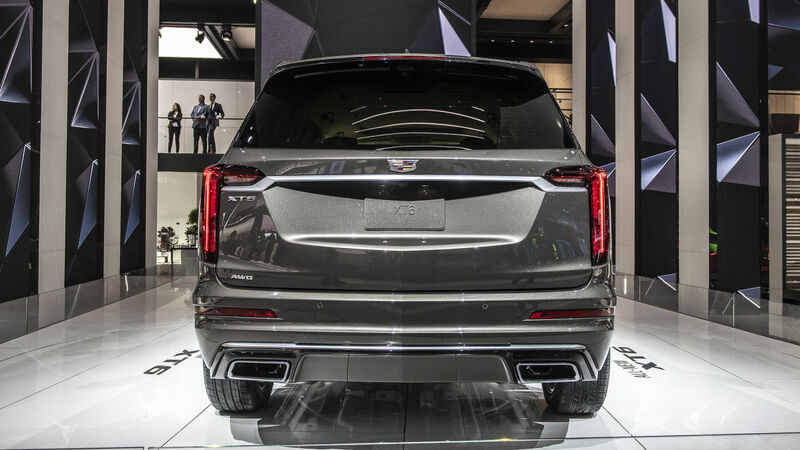 It was unveiled at 2019 Detroit Motor Show in the United States. 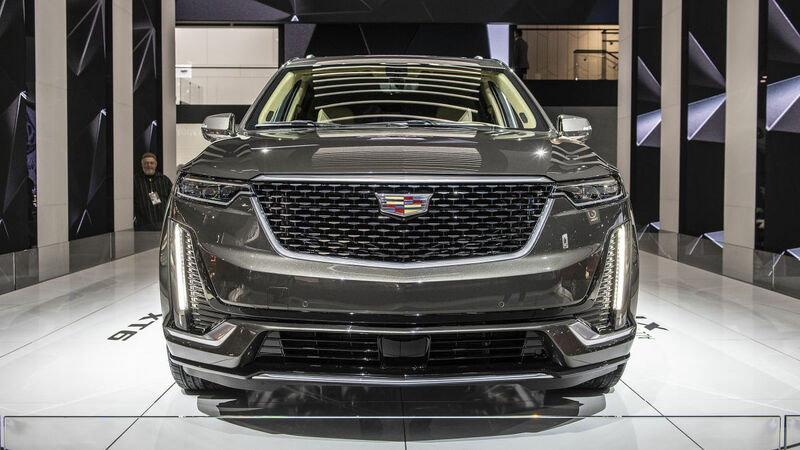 The XT6 is split between two trim levels that appear to be marketed as different rather than one being better. 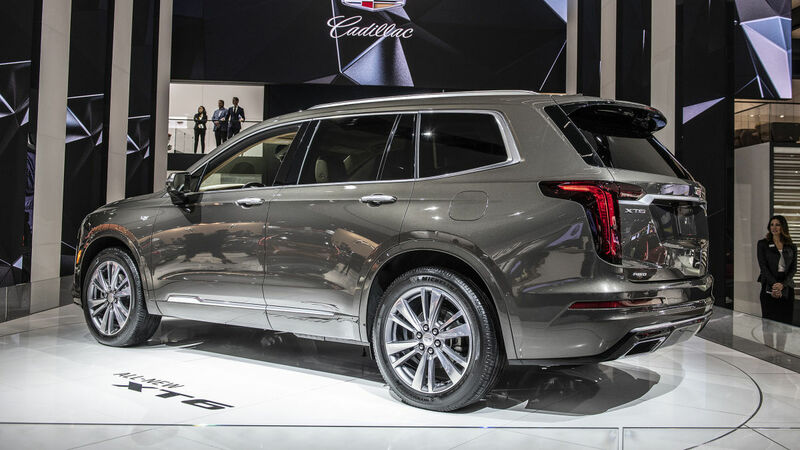 The first is redundantly called Premium Luxury. 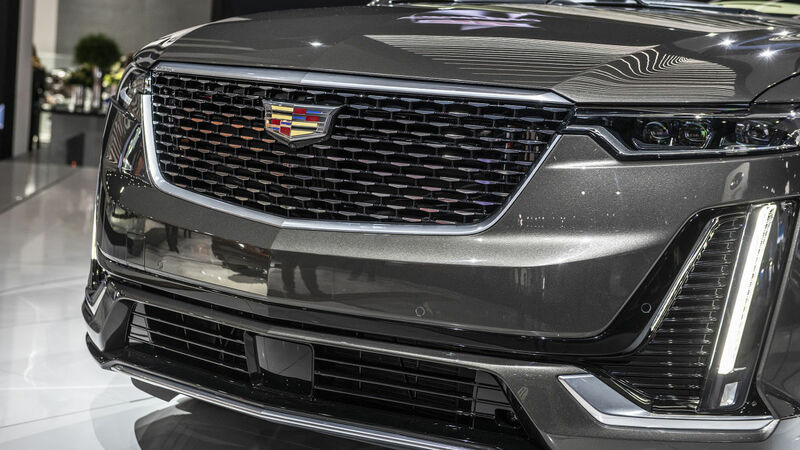 A chrome grille and trim, red taillights and unique 20-inch wheels distinguish it as such from the outside, while wood trim covers the inside. 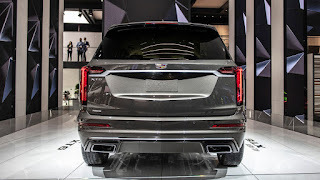 The second is Sport, and black trim replaces the chrome, red taillights are swapped for clear, and carbon fiber supplants the wood inside. 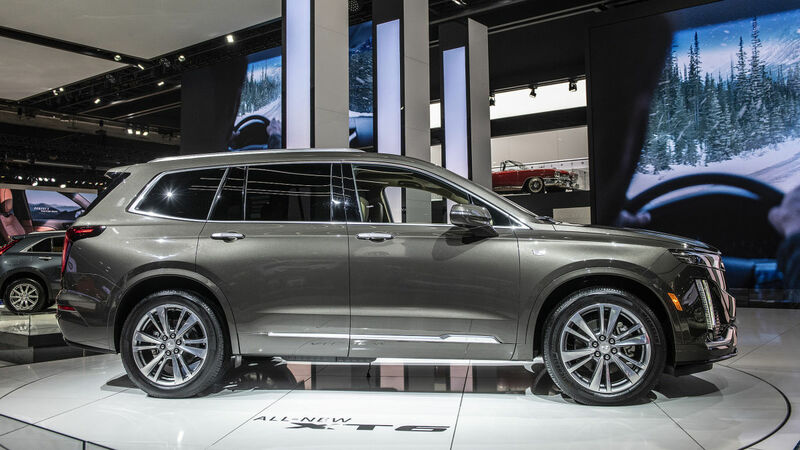 It has different 20-inch wheels as well as optional 21-inch pieces. The Sport gets mechanical tweaks, too, including continuously adjustable shocks and a standard all-wheel-drive system with yaw control.